Microsoft has finally unveiled its first big-screen smartphones after taking over Nokia. 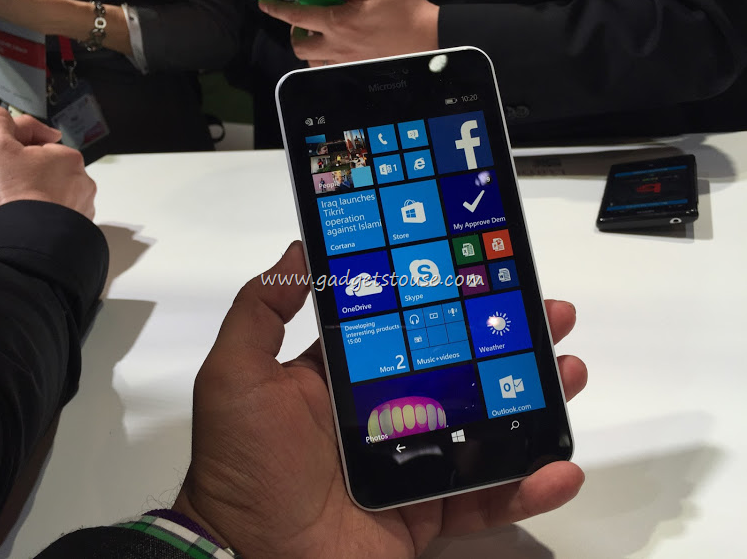 The company has unveiled the 5-inch Lumia 640 and its bigger sibling the 5.7-inch Lumia 640 XL. 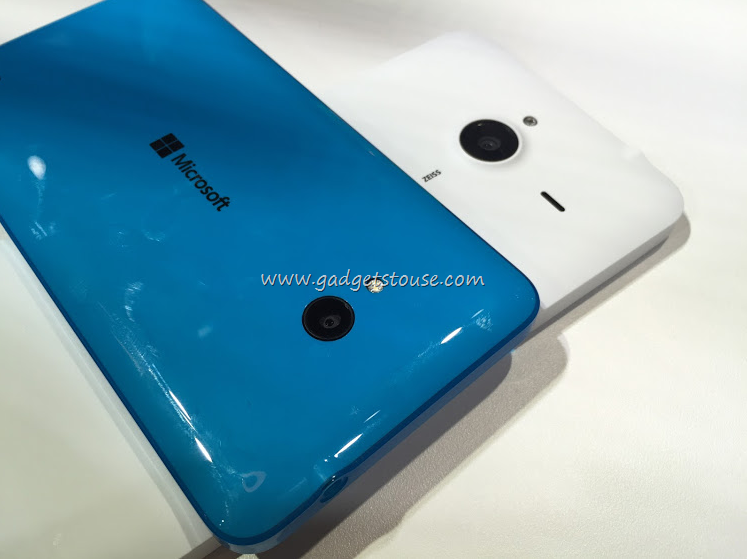 Both phones look quite like the usual Lumia deal. They are plastic and will receive the Windows 10 update soon. These are mid-range sluggers and we will from here on, talk about the bigger one. 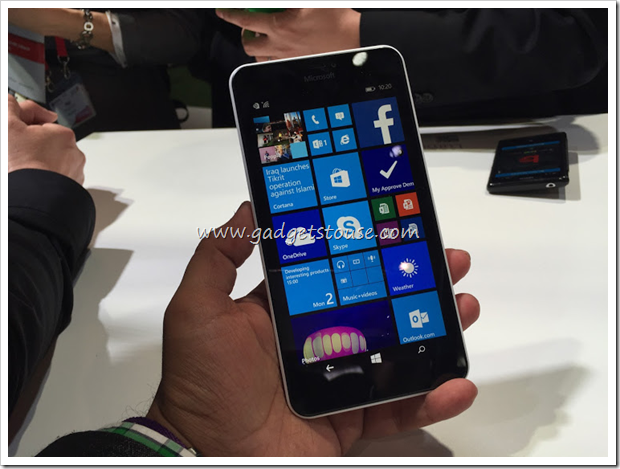 The Microsoft Lumia 640 XL comes in at a price of 245 Euros (Around Rs. 9000), supports Dual-SIM and LTE, it comes in a variety of colors, Glance screen and 1 GB RAM. 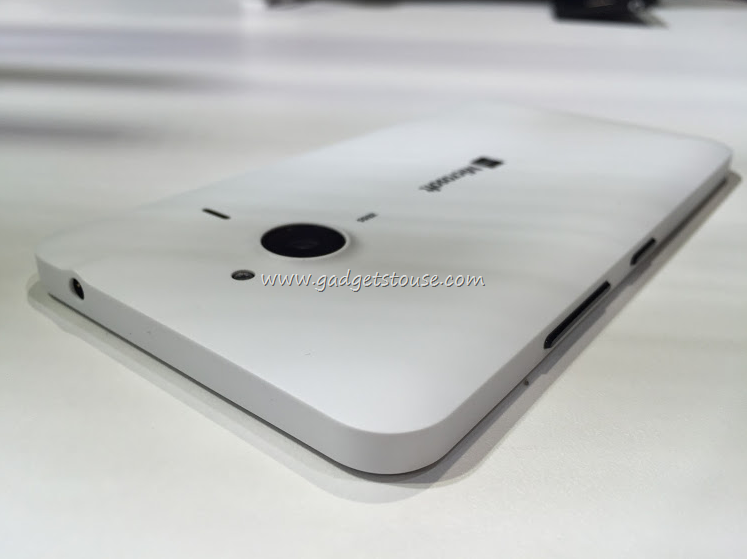 Simply put, this is Microsoft’s replacement of the Nokia Lumia 1320. Although, since the market has gotten much more competitive in the meantime, it should be priced a tad better. 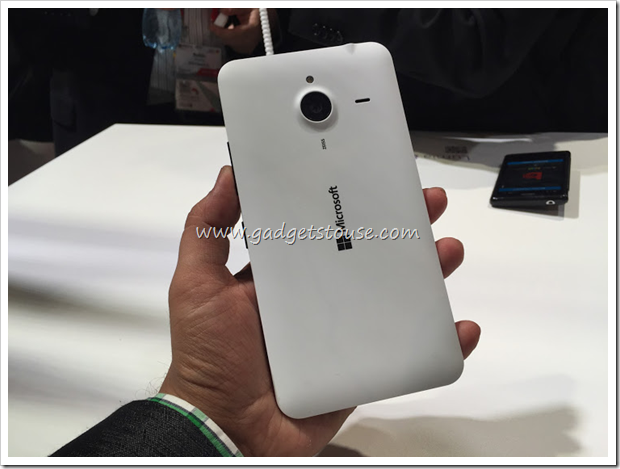 The Lumia 640 XL looks somehow like the Lumia 630, just grown up. 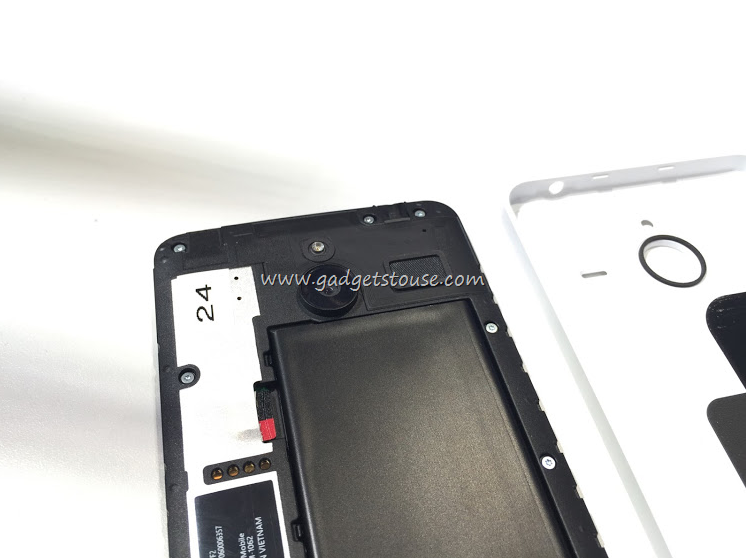 It has the same matte feel plastic, albeit with more rounded corners and black buttons instead of body-colored ones. 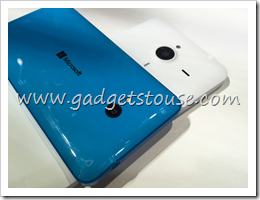 It is actually better looking than the Lumia 640 since the latter has a glossy feel. You can hold the phone pretty easily despite its size owing to a thinner frame than the usual Lumia deal. The matte finish back cover does not attract scratches and makes the phone easy to hold. It’s not too thin, but considering the price tag and the Lumia phones we have seen in the past, the form factor should be appreciated. 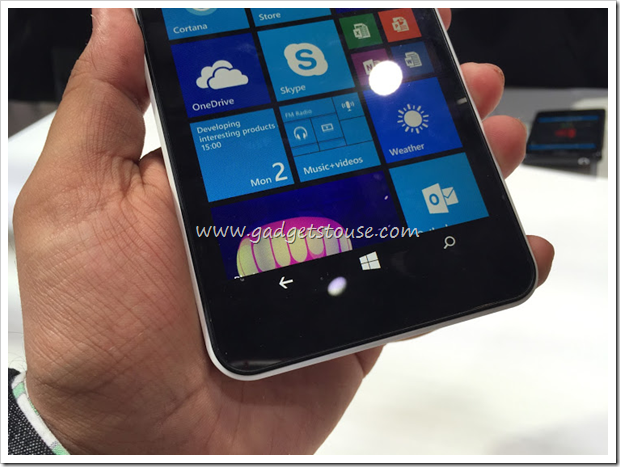 The Lumia 640 XL certainly looks and feels pretty good. 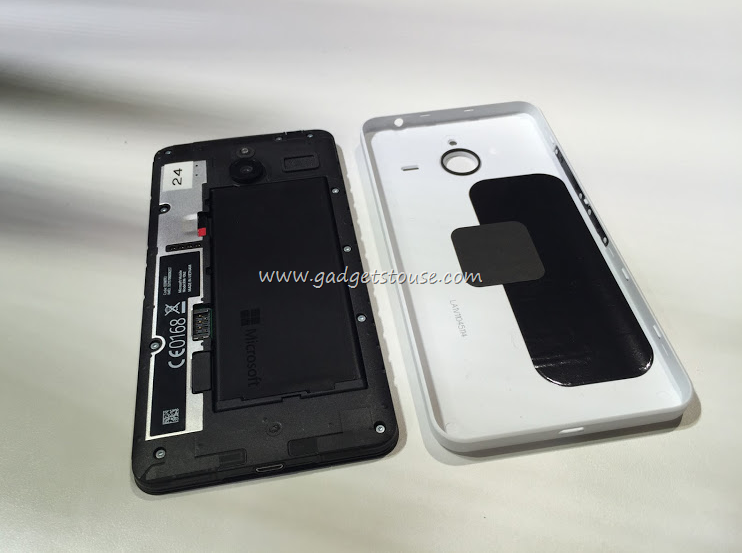 The rear side of the Microsoft Lumia 640 XL s taken over by presence of the huge Zeiss camera with a 1/3” sensor. 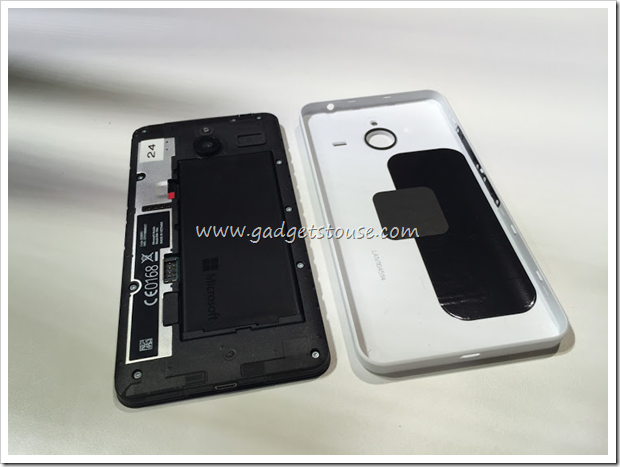 The rounded edges acually make it easy to place this huge phone inside your pocket, without it grazing your thigh. Instead of the body colored buttons that were a feature of Nokia Lumia phones, this one has that Microsoft touch with black buttons. 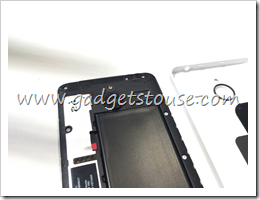 The volume rocker and power button are located on the right side of the handset. 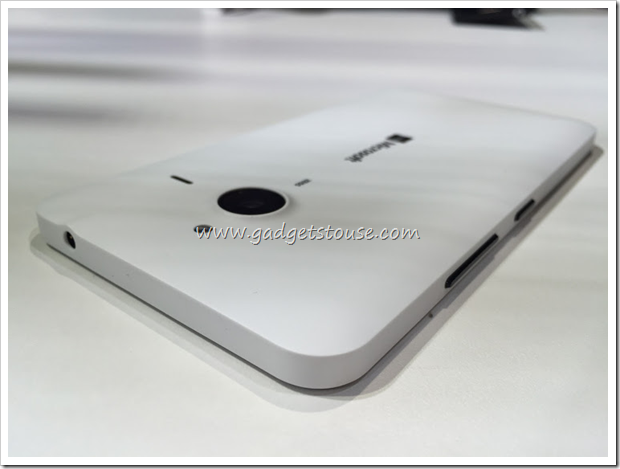 The front side comprises of the 720p 5.7-inch phone. The pixel density of this display should be low, which makes it a problem from viewing angles and in totality the display is dimmer than its should be.The display is protected by the Corning Gorilla Glass 3. Screen to body ratio could have been better, but, as we know, big bezels are the Lumia trademark. The display is well, average at the best. The Microsoft Lumia 640 XL comes with a Qualcomm Snapdragon 400 processor inside, which immediately explains the pricing of this phone. But 1 GB RAM makes the phone run pretty smoothly as Windows Phone OS requires less RAM to run. The 1.2-GHz Cortex A7 chipset is quite good for a mid-range phone and that is what this device is. It remains to be seen how well the metal chassis handles the heat. In our time with the device, we didn’t observe any heating or stuttering. Windows Phone OS was smooth on this device. 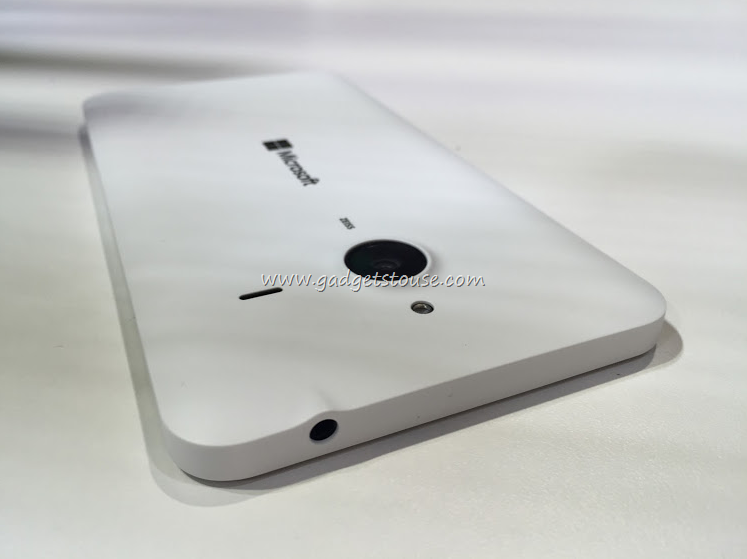 It wouldn’t be wrong to say that the 13-megapixel rear cam is the highlight of the Lumia 640 XL. In our usage, we found both the front and rear cams performing excellently. The cameras should definitely be the USP of this device, apart from the pricing. The rear camera took good photos in low-light and we could zoom in easily without the photos coming out grainy. The color production of the camera was also very nicely done. 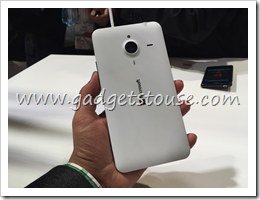 The front camera of the Lumia 640 XL seems like a wide-angle camera and performs well indoors. Internal storage is 8 GB and this can further be expanded by another 128 GB to keep everyone happy. 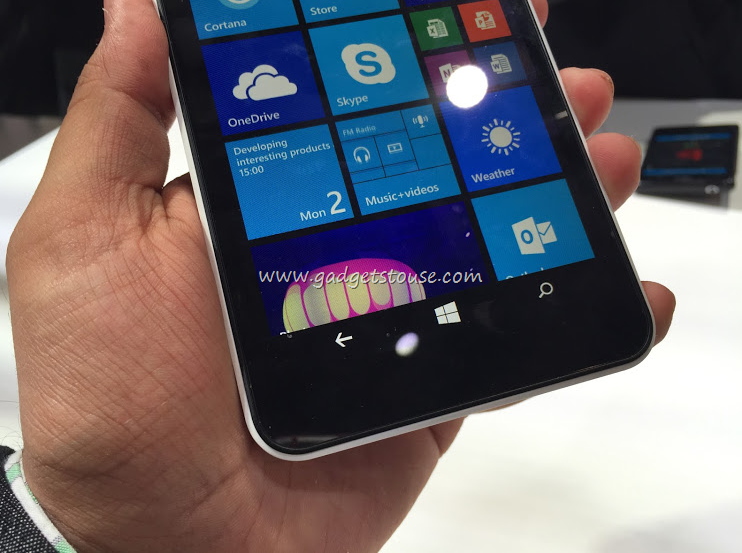 The Microsoft Lumia 640 XL comes with Windows 8.1 update 2 which is more advanced than the denim update. It will also be up for a Windows 10 upgrade soon. The one thing that makes this phone a sweet deal is a free one-year subscription Office 365 personal. which includes Word, Excel, PowerPoint, Outlook and OneNote on the Lumia as well as on one PC or Mac and one tablet. The subscription comes with 1TB of OneDrive storage and 60 free minutes of Skype Unlimited Worldwide calling per month. Battery capacity is 3000 mAh which should be expected to last long on this phone. We will test how it works in our full review. The Microsoft Lumia 640 XL seems like a great device and some things especially pleased us, whether it be the matte form factor or the 13-megapixel Zeiss rear cam. 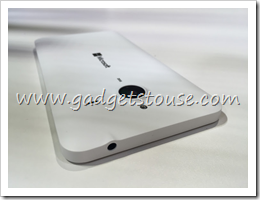 This device does have that feel-good factor that you typically look for in Lumia devices. 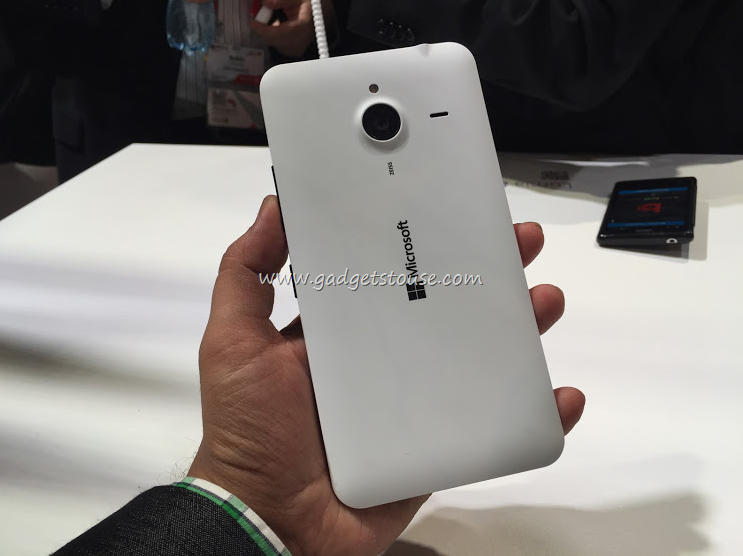 This phone’s future in the Indian market though, will squarely depend on Microsoft’s pricing.